Welcome to Entrepreneur Café Members Only Group! Your One-Stop-Shop for all of your training and business needs. Your Go-To-Place to learn, collaborate and get the resources, tips, training, and information you need for your business. ✔I know what you are going through. ✔I know how challenging it is to start your own business with little or no money. ✔I know how challenging it is to start, grow and decipher your own business with little or no help. I went through these same struggles and challenges 19+ years ago and that is why I created this Go-To-Group to help you “Kick Start” your Biz in no time! Whether you’re on a budget or have no budget, I offer you with so much Free Training and Tips worth 1000s of dollars because I know - what it is to have NO HELP and NO MONEY to INVEST in YOURSELF! When you Join, you'll find that I will be able to help you and your Business. I will provide you with the step-by-step processes, skills, procedures, and training to help you Start, Grow, and Decipher your Business. Free Member: You will Receive Freebies, YES! - FREEBIES! Basic tips, resources, downloads, and information. 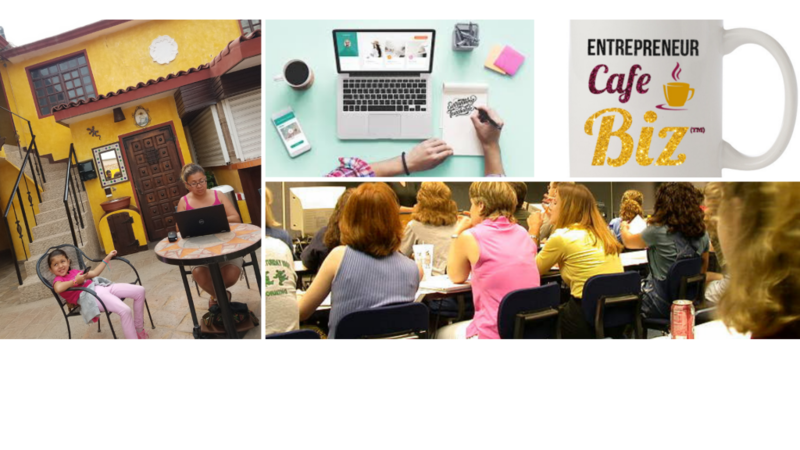 Student Member: You will Receive everything in the Freebies section, as well as; interpreter training, interpreting resources, and information to help you Start Your Interpreting career and basic Entrepreneur business tips. Need personalized services to help you and your business? I provide you with step-by-step training and coaching services that will help you every step of the way! Free Level provides you with Free access to the site; online resources, tips, blog, podcast, YouTube, training, and free downloads. Student Level provides you access to the Free level; online resources, tips, blog, podcast, YouTube and free downloads, but also interpreter training, resources, tips, guides, information, as well as step-by-step guides to help out with your interpreting career. Premium Level provides you Free access to all my online resources in the Free and Student level; tips, blog, podcast, YouTube and free downloads! Get all this and more all at your fingertips! So, no more "going here, going there, it will all be here" at your One-Stop-Shop!